Let's all survive that big earthquake everyone is terrified about, OK? Damage in Western Washington from the 6.8-magnitude Nisqually earthquake in 2001. This summer, the Northwest was collectively freaked out by a New Yorker article that told us that a big earthquake is coming at any moment and that when it does, we are all royally screwed. Or dead. This made people who don't actually read articles beyond the Facebook post description and don't have a firm grasp on our ability to predict earthquakes just about lose their minds because, to them, the Big One was on its way. We wrote about what would happen in the Inland Northwest should the Cascadia subduction zone, the fault line that runs up the Oregon and Washington coasts, come to life later in the summer. Life would be different in Spokane, that's for sure. And then, on Sept. 1, there was a small earthquake centered in north central Washington that could be felt in Spokane. Hell, I felt it. My computer monitor wobbled, the blinds swayed and I was super excited about the whole affair, which is not what you're supposed to do during an earthquake. While we think of earthquakes as a west-of-the-mountains worry, that tremor a few weeks ago demonstrated that we are not immune. That's why there's the Great Washington ShakeOut, a coordinated earthquake preparedness drill set for Oct. 15 at 10:15 am. That's easy to remember because it's 10:15 on 10/15, got it? 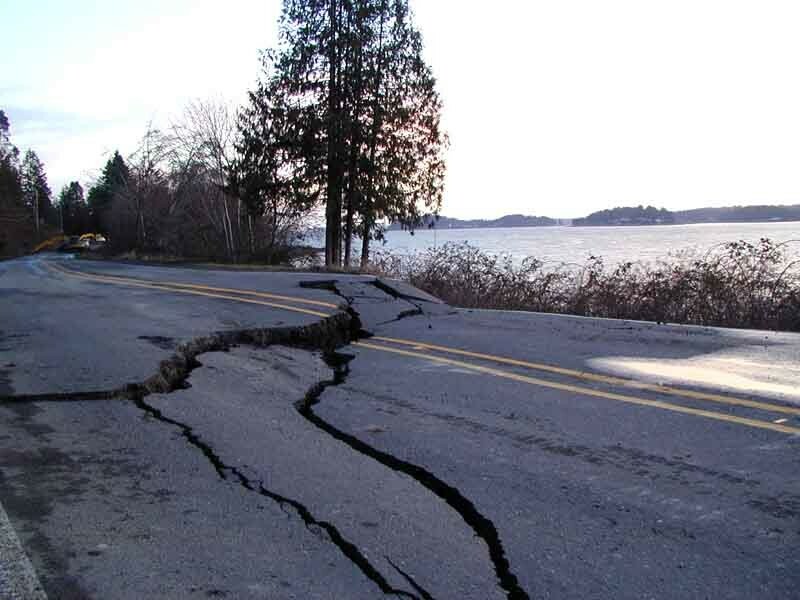 Last year's ShakeOut featured more than a million Washington residents. If you have an organization that you'd like to get disaster ready, check out their tips for what to do on 10/15. You can also register your group as participants.